Aitken Spence Travels was named as Sri Lanka’s leading destination management company at the 24th annual World Travel Awards held in the Maldives recently. Aitken Spence Travels is Sri Lanka’s leading inbound tourism company which marked its 40th anniversary recently. The company, a joint venture between conglomerate Aitken Spence PLC and TUI, the world’s number one integrated tourism company, served 153,000 visitors to Sri Lanka, during its last financial year. The World Travel Awards acknowledges, rewards and celebrates excellence across all key sectors of the travel, tourism and hospitality industries. Today, the World Travel Awards brand is recognized globally as the ultimate hallmark of industry excellence. In addition to winning the Sri Lanka's Leading Travel Agency 2017 category at the awards, overcoming other key local competitors, Aitken Spence Travels was also nominated for Asia's Leading Destination Management Company in 2017. 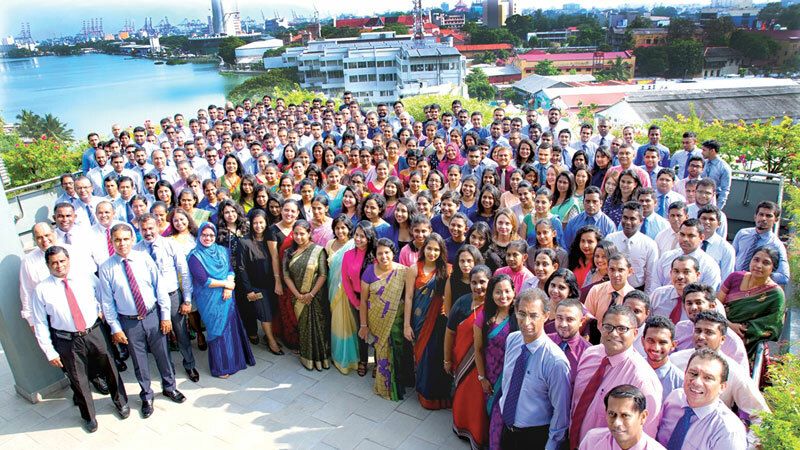 “We are extremely pleased to share this global recognition with our staff and value chain partners whose shared passion for excellence has helped Aitken Spence Travels to chart its path over four decades. We will continue to work with our partners in making Sri Lanka a sought-after destination in Asia. As the leading DMC in Sri Lanka we will actively engage in a comprehensive destination marketing activity across traditional and emerging markets to achieve this objective”, said Aitken Spence Travels Managing Director Nalin Jayasundera. With a legacy of expanding Sri Lanka’s tourism presence beyond traditional markets and producing some the most respected professionals in the industry, Aitken Spence Travels is the only travel company in Sri Lanka to win the Presidential Award for the Best Destination Management Company and Professional Conference Organizer for three consecutive years and to enter the Hall of Fame. The company handles 60% of the cruise market in Sri Lanka bringing in much needed impetus to the tourism industry. Aitken Spence Travels has the most modern and largest fleet of vehicles to serve tourists to visiting Sri Lanka. Winner of many PATA gold awards including the Most Innovative Excursion, Aitken Spence Travels was the first DMC to obtain ISO 9001:2008.